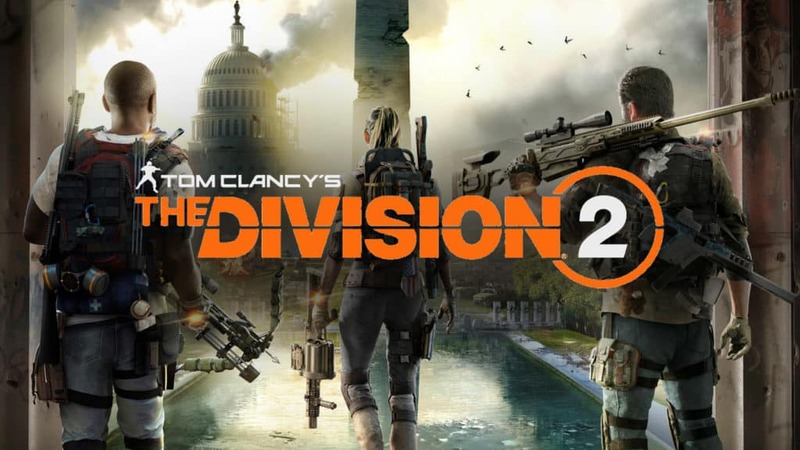 The Division 2 is a better game than its predecessor on a mechanical level, but sadly it actually winds up a total letdown overall. 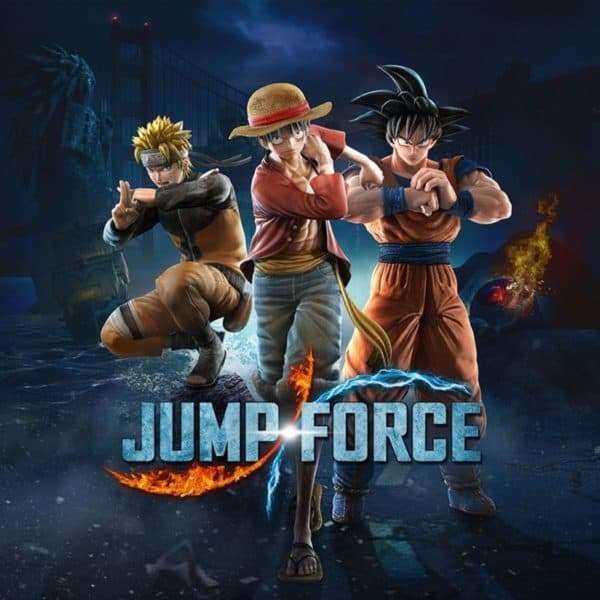 While it is a great idea in theory to bring together over 40 characters from various Shonen Jump Manga, Jump Force doesn’t do them justice at all. 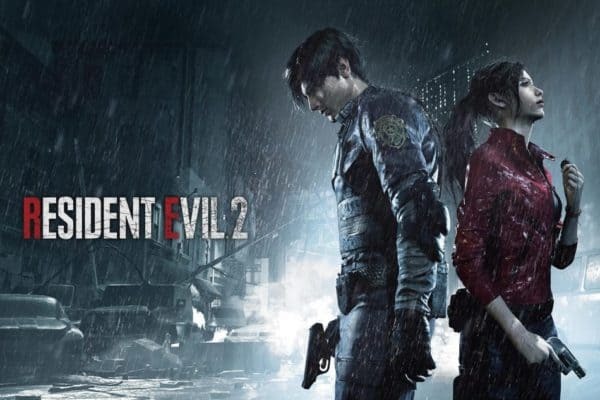 Resident Evil 2 makes changes to the original game that improve it in every measure. 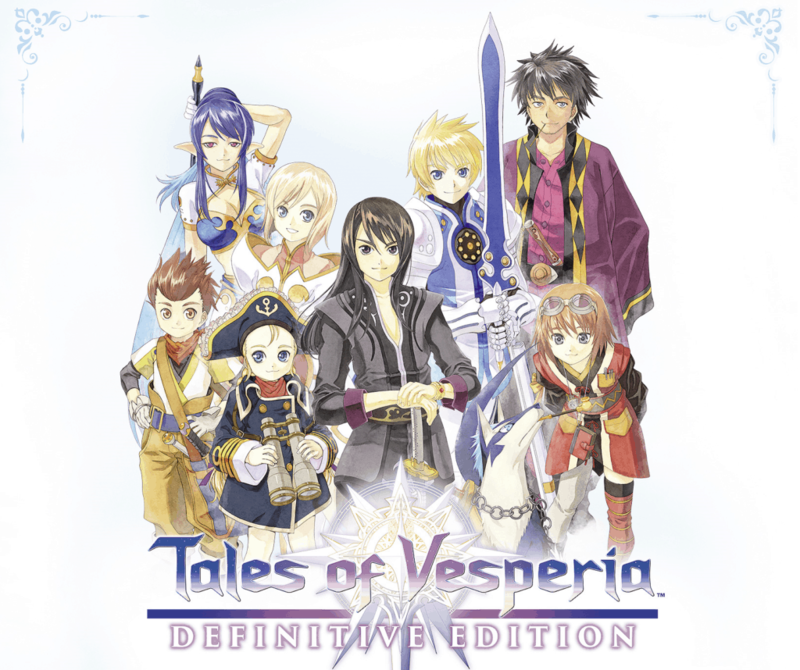 Setting a new standard for any remake coming after it. 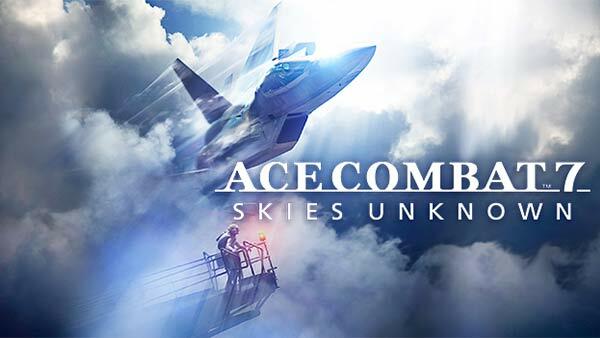 The latest edition of the action flight series, Ace Combat 7, brings fun flying battles, multiplayer, and even a Plane Tree to current consoles. 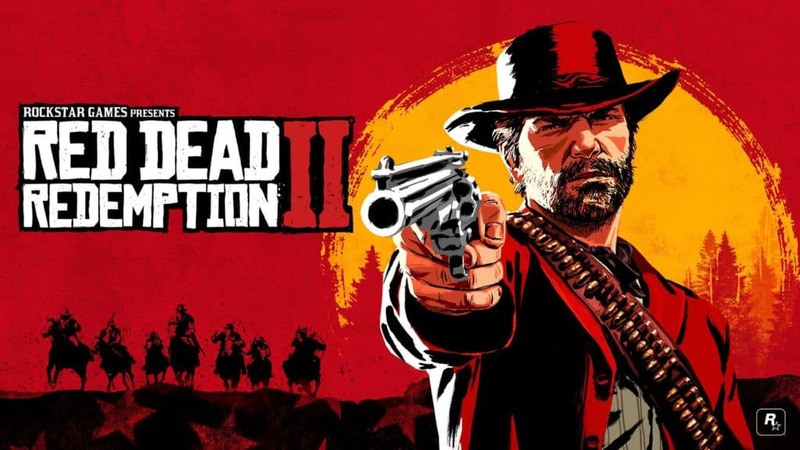 Red Dead Redemption 2 is a masterpiece in its storytelling, atmosphere, and visuals. 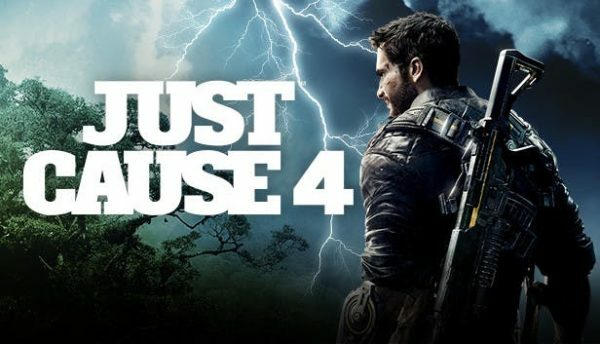 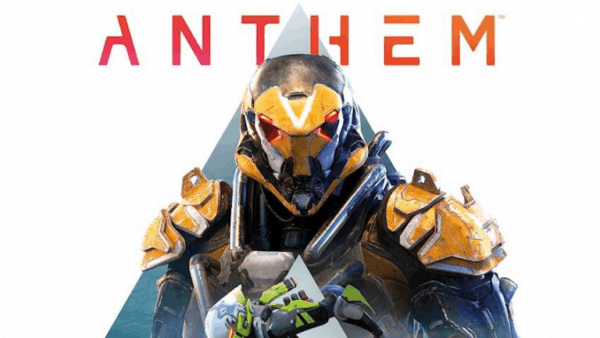 However, its slow gameplay and over-reliance on systems bring it down. 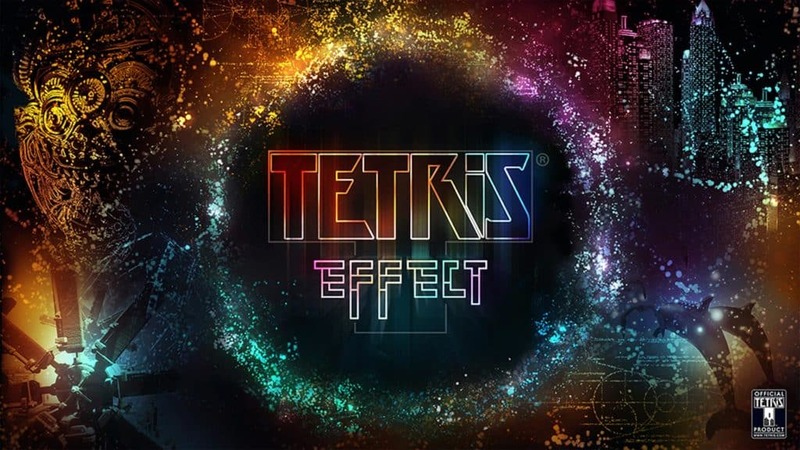 One of the biggest surprises of 2018, Tetris Effect, combines a wonderful soundtrack and visuals together to make this perhaps the best way to play Tetris. Filled with a story mode and a few other modes to keep players busy, Tetris Effect is coming soon and ready to strike that puzzle game itch.